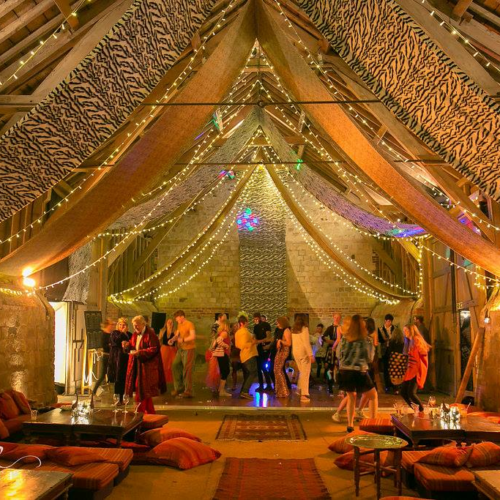 Wedding Marquee Hire In Wiltshire, Berkshire And Gloucestershire. Marquee Vision specialise in weddings, parties and events. 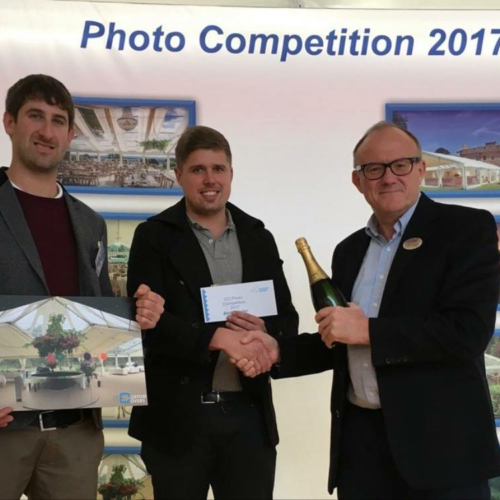 We hire and supply individual, corporate, party and wedding marquees in the following UK areas: Wiltshire, Berkshire, Oxfordshire, Hampshire, London, Bristol, Bath, Somerset and Gloucestershire. 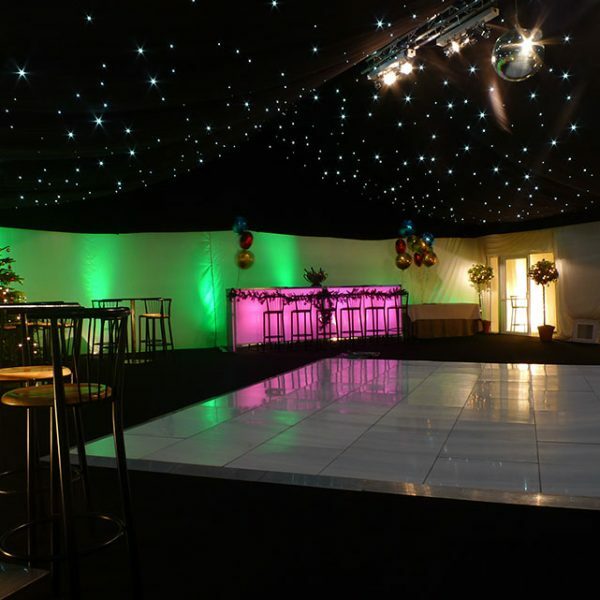 Marquee Vision Marquee Hire also supply a full range of outdoor marquee furniture. 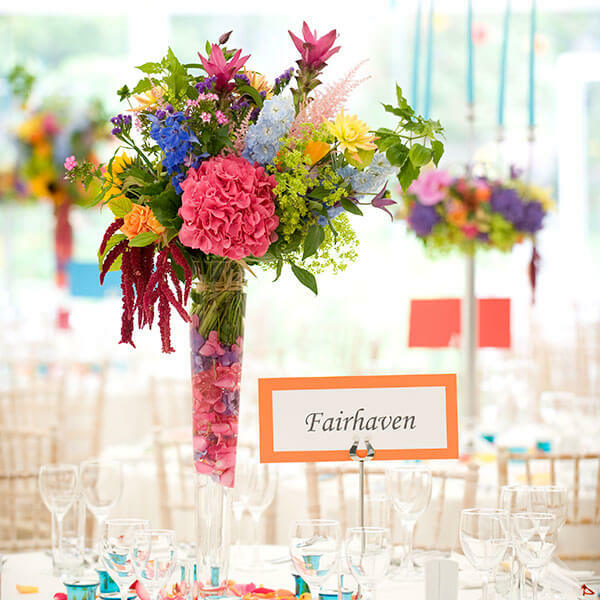 Our marquees provide all the beauty of being outdoors whilst ensuring that your party, wedding or corporate meeting runs seamlessly no matter what the weather! 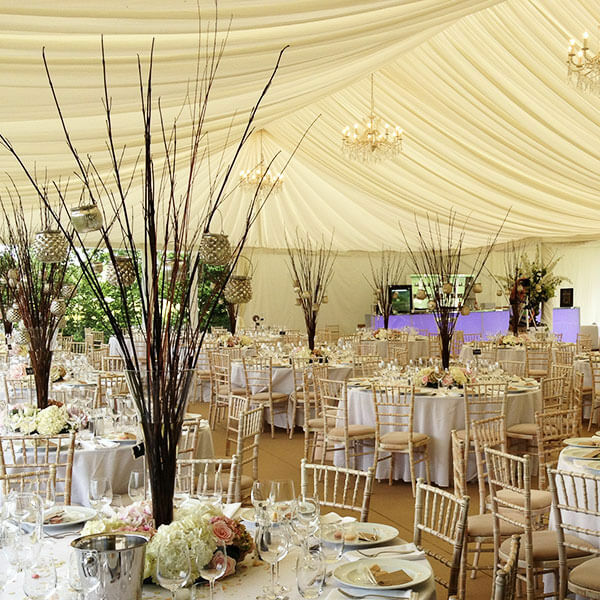 At Marquee Vision we only ever supply the highest quality event marquees and outdoor furniture. 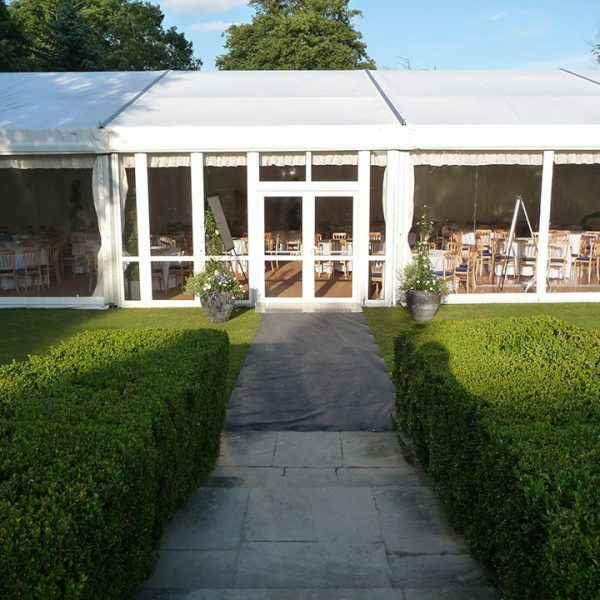 Our meticulous installation methods will ensure that your hired marquee looks stunning and is safe and secure at times. 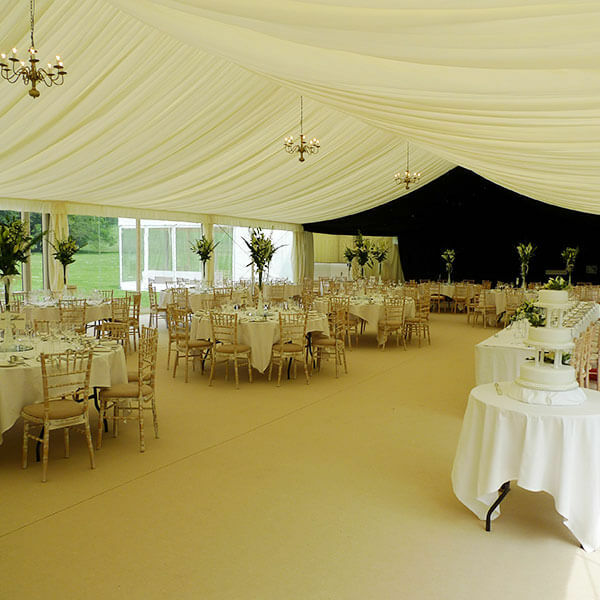 We have a wide range of marquee types and sizes which means that you will find the perfect marquee no matter what your available space or style requirements. 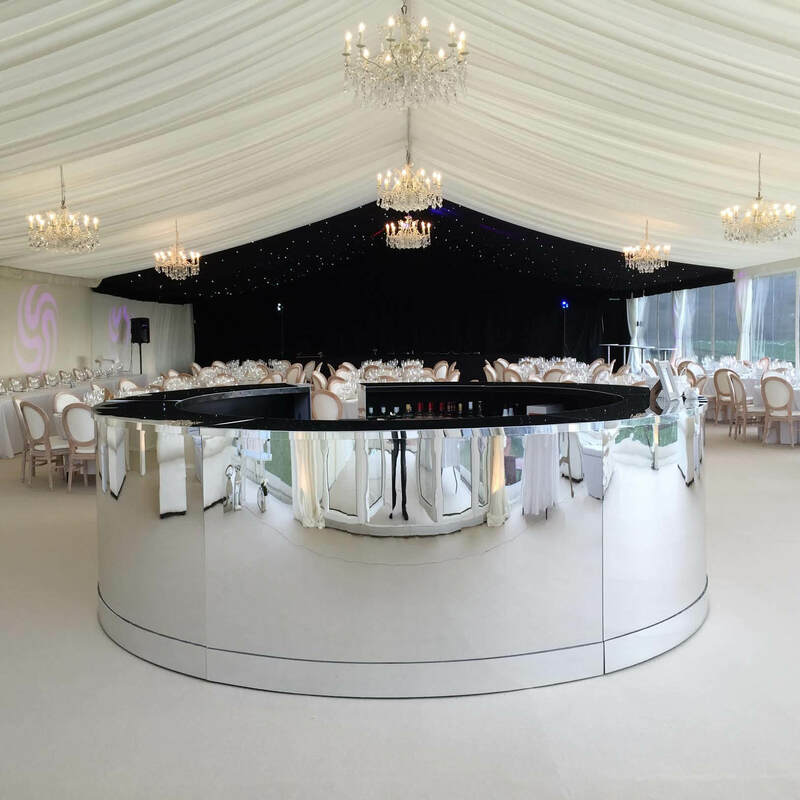 By hiring your marquee, furniture, dance floor, lighting and other marquee accessories from us you are guaranteed a successful and hassle free event from planning right through to the day itself.